At Universal Maids they really do provide everything including full residential and commercial New York City cleaning services. The best part about this company is that they are completely flexible about how they provide assistance to their clients. If you would like to have their maids come to your property on a regular basis they will work to fit into your schedule or they can supply their services on a one-off system. No matter which type of cleaning service you choose you will also get incredible results from these professional maids. 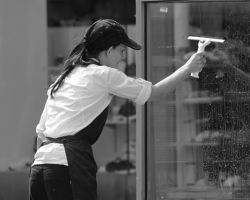 There are plenty of choices in New York City when it comes to a local house cleaning service but very few that focus solely on businesses. Janitorial Cleaning Services has a straightforward approach to providing companies throughout the city with the highest quality cleaners. 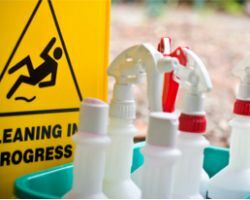 This office cleaning service will be able to provide regular maintenance of your business as well as go to extra lengths when it is necessary. 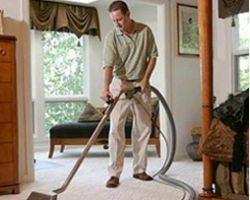 This commercial cleaning service uses eco-friendly techniques and does so at some of the most affordable prices in the industry. The entire team at Dream Clean Maid Service is dedicated to delivering the best results to their clients whilst also offering unbeatable customer service. Each of the maids that work for this service is handpicked and carefully trained to clean each property so it is absolutely spotless. This service will never use second-rate maids or cheap dangerous cleaning chemicals; this means you can trust the finished results to be perfect. For house cleaning that is guaranteed to make your home healthier and free of odors you should turn to this service. It is the praise in reviews left by previous clients that will convince you of how incredible the work provided by Gemini Cleaning Service is. This company has been serving the residents of New York for many years and has come to provide maids that truly understand the high standards expected by the city’s residents. Whether you are looking for a regular cleaning service or a specialized move in/out clean then this company is the right choice for you. As they understand the importance of a spotless home you can trust they will do the job right. 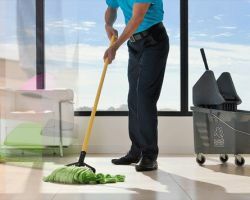 Finding a housekeeper in New York City can seem like it is impossible as there are many options but no guarantee that they are reliable or efficient. Maid Services NYC has the experience and a whole range of client testimonials that are filled with praise for their work. Unlike any other maid service in New York City, NY this company really cares about their customers. They offer a 100% satisfaction guarantee, same day service and are able to come and clean in an emergency at any time of the day.